How do you Sweeten your day? ~ Philippine Freebies, Promos, Contests and MORE! How do you Sweeten your day? Monday blues or any other morning blues for that matter is a bummer. To put you on the right track of uplifting your mood, Nescafe was hard at work to concoct their latest coffee variant - the NESCAFÉ 3in1 Sweet 'n Mild mix. The best way to prepare this is ice cold. Make the extra effort of putting it in a blender with a couple blocks of ice for that perfect Nescafe 3in1 Sweet 'n Mild smoothie. The sweetness perfectly compliments the tongue numbing effect of the smoothie. 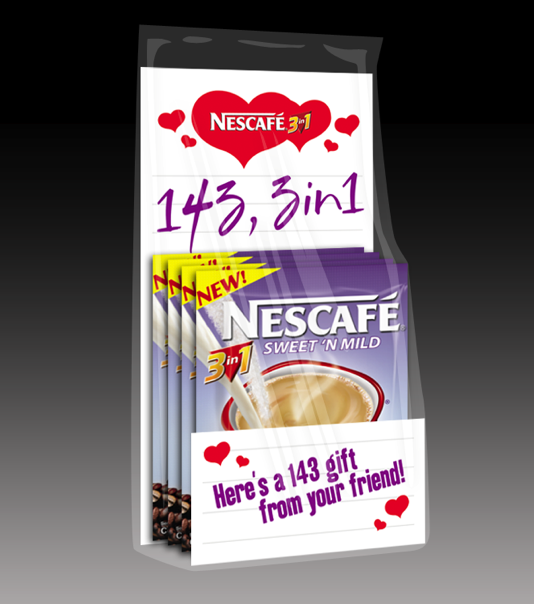 Here's a question for you - How do you Sweeten up your day with Nescafe 3in1 Sweet 'n Mild? Tell me about it below and Win a Nescafe 3in1 gift pack of your choice and a NESCAFE notebook. 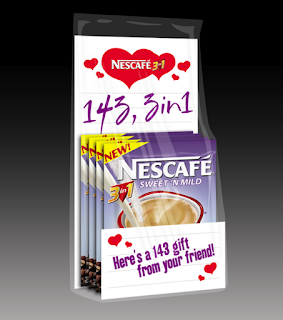 NESCAFÉ 3in1 Sweet 'n Mild is available in 20g sachets (good for 1 cup). It comes is box of 10 and 30 sachets. 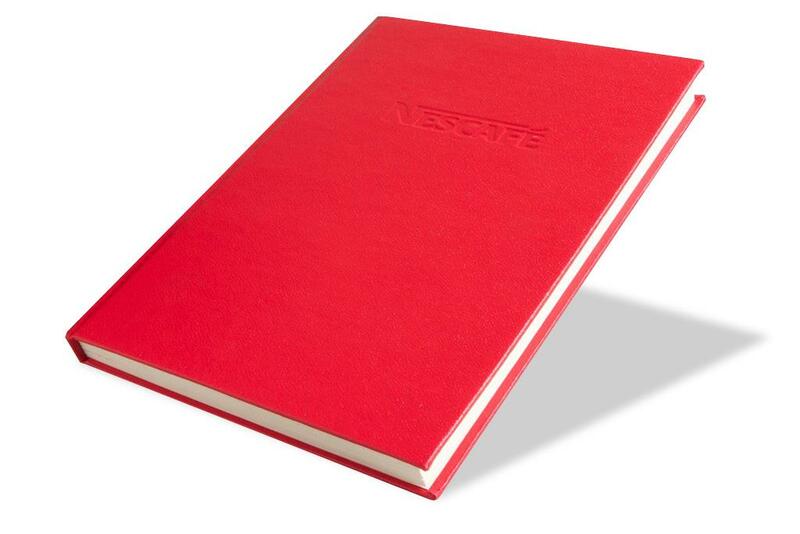 Tell me a story of how NESCAFÉ 3in1 Sweet 'n Mild variant sweetened up your day. Write it using the Disqus commenting form below.